Want to know how to start a gift basket business for full-time or part-time money? 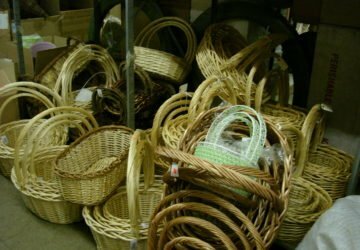 GiftBasketBusiness.com is the place to learn all about starting at home, in a retail store, or in a commercial space. It’s all here for you from author and industry expert, Shirley George Frazier. 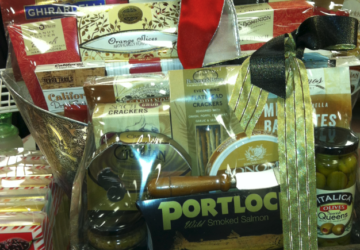 Wondering which gift baskets make you the most money? 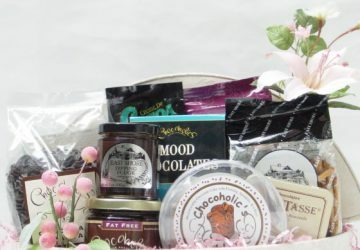 Here's eight gift baskets you can sell fast. Who Delivers Your Gift Baskets? No matter what the season, your designs have to get from point A to point B. Who delivers your gift baskets? How do you plan for success when you're just starting? Here's how to think big about your gift basket business and still be profitable. How can you tell a real order from a fraud? You'll know the answer after learning three ways to detect fake gift basket orders. Are you ready to mix your creative talents with a money-making endeavor? 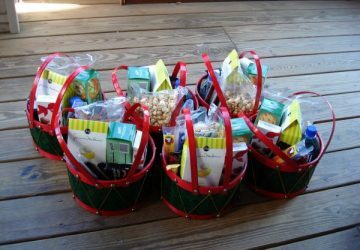 If so, here’s the definitive guide on how to start a gift basket business. 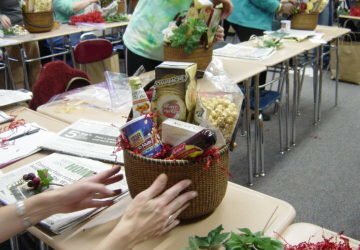 Do you wonder what gift basket designers do all day? Here's what a gift basket day looks like. 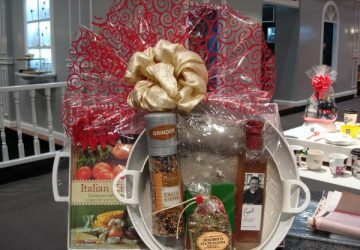 Why is your gift basket business failing to get customers and make money? Here's why making gift baskets is not for you.